Competition has now closed. Congratulations to the winners, Sallyann, Sarah and Jo. I hope your festive season was full of fizz! Christmas is here and yet again I am ‘with child’. No indulging in Christmas champagne or alcoholic festive drinks for me. The solution? A SodaStream, giving me plenty of bubbles of the non-alcoholic variety. The options are endless. Here’s 3 alcohol free festive drinks perfect if you are up the duff or going easy on the booze this Christmas. My new and trusty SodaStream plays a central role in these drinks. 1. Combine the sugar and water in a small saucepan and stir over a low heat until the sugar dissolves. Stir in the lemon juice and allow to cool. 2. Make yourself some sparkling water using the SodaStream. 3. Combine some ice, slices of lemon, your lemon syrup and carbonated water in a jug. Hey presto, you have lemonade! 1. Combine the blueberries, sugar and water in a small saucepan. Stir over a low heat until the sugar dissolves. Allow to cool. 2. Depending on how sweet you like your drinks, place 4 tablespoons of the syrup and 2 to 3 sliced mint leaves in a glass. 3. Add the juice of ½ a lime and some ice to each glass and top with sparkling water. Give it a gentle stir and your festive drink is ready! This was Mr Wallace’s favourite. 1. Puree about 6 lychees with a splash of lychee juice. Push the puree through a sieve and divide between your glasses. 2. Add about 6 tablespoons of lychee juice and a splash of elderflower syrup to each glass. 3. Top with ice and sparkling water. It’s not a lychee martini but it’s pretty close! Thanks to the kind folk at SodaStream, I have not one, not two, but THREE SodaStreams to give away. You’ll be making your very own festive drinks before you know it! To enter, tell me in 25 words or less, in the comments below, who you would like to have a festive drink with? Be sure to subscribe to Life on Wallace (in the side bar on the right hand side) so you don’t miss future competitions! With thanks to SodaStream for providing me my very own SodaStream machine. I have not been paid for this post and these are my own, honest opinions. 1. Entries close at midnight on Sunday 18 December 2016 and the winners will be announced shortly after. 3. The competition is open to Australian residents only. One entry per person. 4. The winner will be notified via email and has 3 days to reply and claim the prize. We can only dream, but the drink doesn’t need to be booze this year! Easy! My BFF since grade 2 (26 years in total). Currently in different states but still manage to speak/text daily. How great are friends like that, true gems! Have great memories a time with friends in Madrid, sipping ice cold Sangria soaking up the Spanish vibe. Would love to do it again. Oh Kerry, that sounds so lovely, no wonder you’d love to do it again! It would be my husband. We are running around like crazy at the moment and to have 5 minutes together would be amazing! 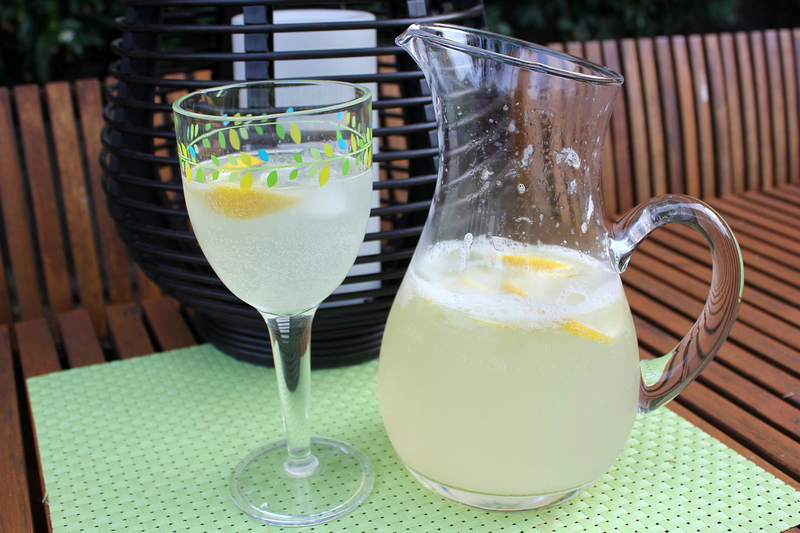 Your lemonade recipe would be great, with a bit of gin in it! Sarah, that’s such an honest answer! So hard to find time to spend with the ones with love at this time of year. And yes, gin would indeed go well with homemade lemonade! Absolutely Ange, one particular Christmas story comes to mind! Thanks Emily and for a moment my heart was in my throat (or however the saying goes…)! 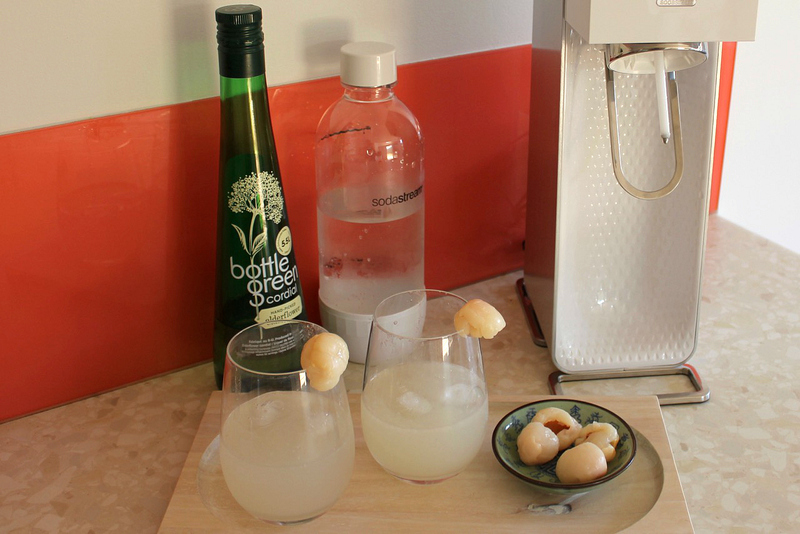 I love my Soda Stream and I love that elderflower and lychee number – totally going to give that a go. That ad is just pure gold! I’m developing quite the love affair with mine Sammie! After 2 years in Asia I’m home for Christmas and would love to enjoy a SodaStream drink, some ham and pudding with my best friend. What a perfect combo Emma! They all look delicious! I love my Soda Stream, it was a godsend when I was pregnant, and I still use it a few times a week, especially in summer :). I’ve developed a slight addiction, and it’s brilliant in Summer! Festive drinks with wonderful Granny and Poppy! A cheers of thanks for their support. They’re amazing! We’re blessed having these beautiful people in our world!!! Oh Melissa, that’s very lovely of you. I think the best bit is that you recognise how lucky you are! 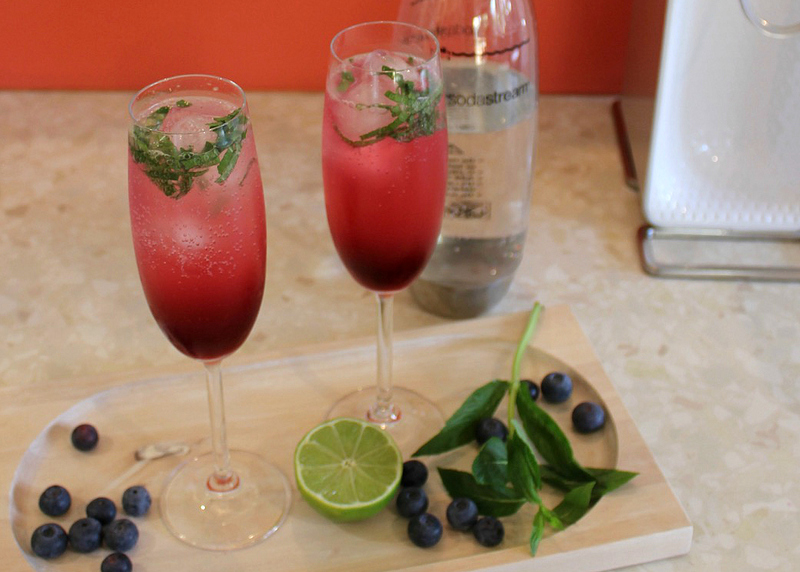 I’d love to share a festive SodaStream mocktail or three with my hubby who is home briefly from sea for Christmas. What a marvellous plan! Enjoy this special time. If distance was no object, I would throw a huge party to have a festive drink with all my beautiful supportive girlfriends near and far! Sounds like it’d be a brilliant party! That is not super boring at all, rather sweet really. It’s a tough time of year for him to be away. I can totally understand you being sentimental Jo! Oh soda streams – brings back memories of my childhood! Love to start those memories with my girls. The good old Soda Stream is a blast from our childhoods past! Fizzy festive drinks and hugs sounds perfect! To bring date night back this festive season -Yippee! Winning a SodaStream my partner and I could make each other surprise cocktails -now that’s love! Hooray for date night and surprise cocktails! The big man – Santa. I think he would appreciate the break from milk and cookies! You’re probably right Sarah, and the beer too! One last festive drink with my children before they scatter to various parts of the world. I’m sure they’d all be very happy to share a last festive drink with their Dad before they depart! I’d loooove to have a soda stream festive drink with my sister from another mister. She lives in London as is pregnant with her second baby. We met in the pub I worked in, she was regular, soon became “sisters” and you’ll never guess – I married someone with her surname!! 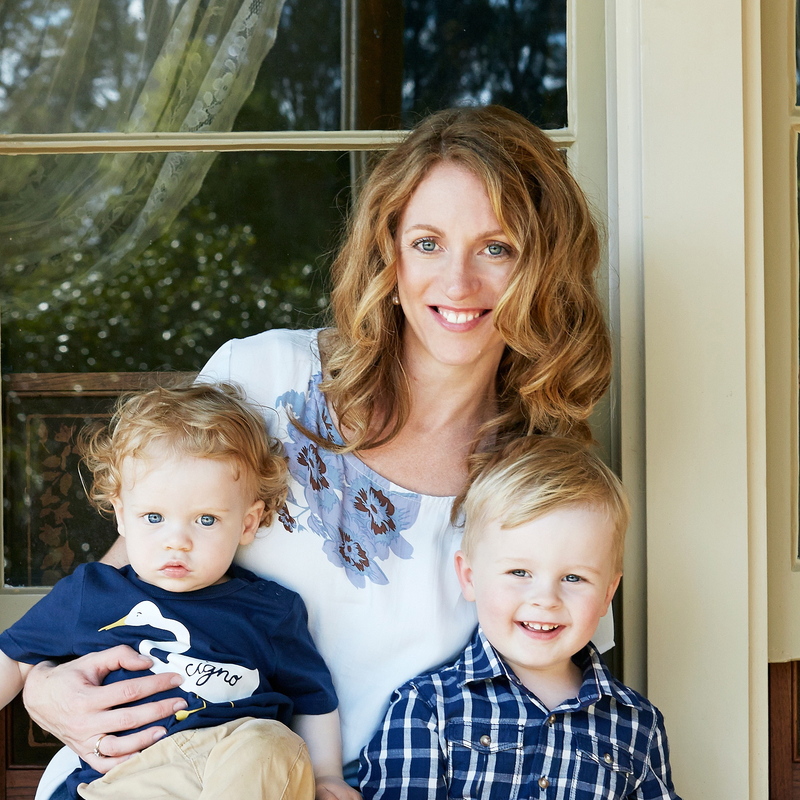 So there was 3 of us with the same name in our bridal party – how crazy!!! Haha!! Non alcolic drink would be something new for us lol!! I must admit non-alcoholic drinks don’t come naturally to me either! Hi Polly, yes the winners of the competition have been announced and notified. Sorry I didn’t see the announcement and I didn’t realise that only people who have blogs could comment because you seem to know them. Sorry about that. Thanks Polly, the announcement was on social media. I’ll amend the post to make it clearer that the competition has closed. Anyone is welcome to enter the occasional competition I run here. Actually none of the people who won a prize pack are ‘bloggers’ and because I am so indecisive I gave my top picks to Mr Wallace and asked him to select the final 3! Sorry Claire. I think there was some misunderstanding as this was a polite question to understand how things work on blogs. I feel really uncomfortable for asking now. I am sorry I don’t have social media. I would only ever wish everyone I come across in life the best!